Taking a taxi is pretty easy. But also in cities where you have no idea where you are? In countries where you probably don’t speak the language? Let’s say in Beijing, China. I’ve already told you here how weird and funny the situation can be when you are all alone in a Beijing taxi for the first time. 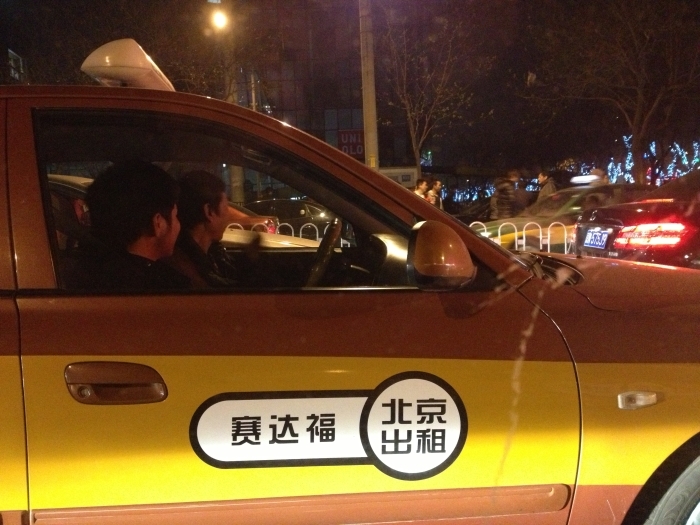 For your first Chinese taxi ride, I come up with the 20 ultimate tips for taking a taxi in Beijing or elsewhere in China.